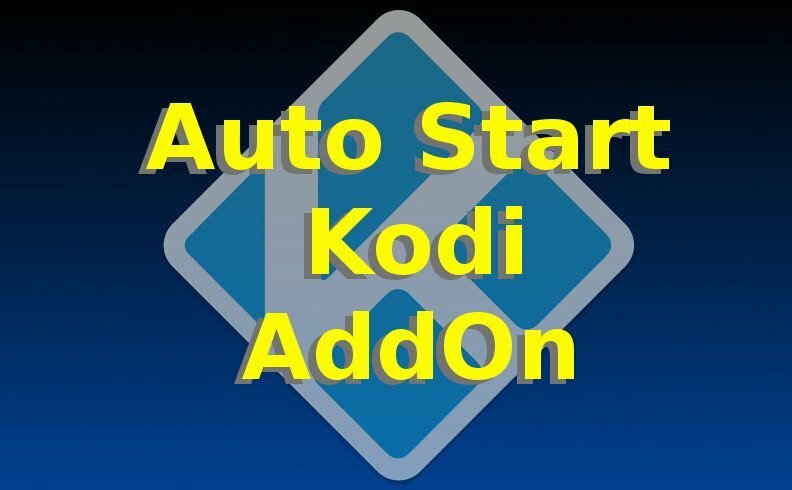 This guide shows you how to set up Kodi Auto Start to launch your preferred TV Addon when Kodi starts. To do this, we use the AddOn Installer to install the Kodi Maintenance Tool. We then use the Kodi Maintenance Tool to set up Kodi Auto Start. Also see our Video Tutorial of this same guide.